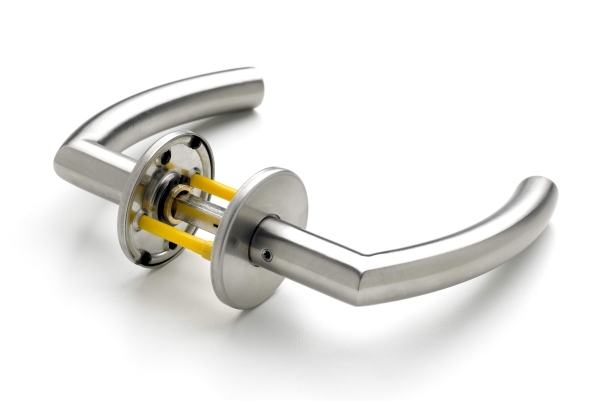 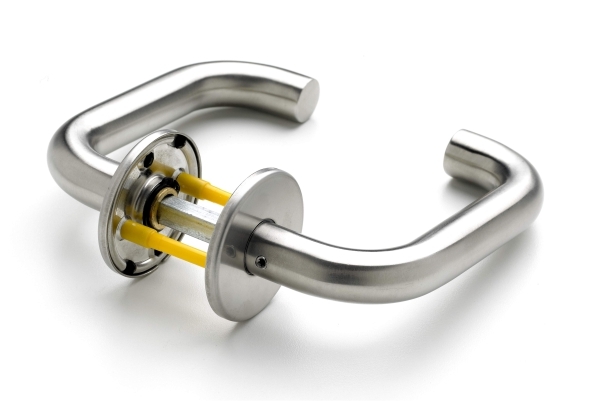 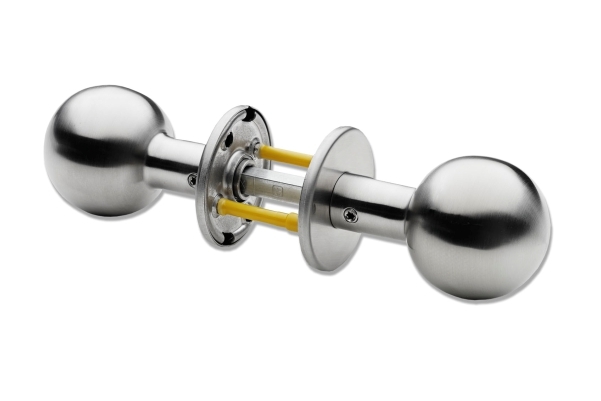 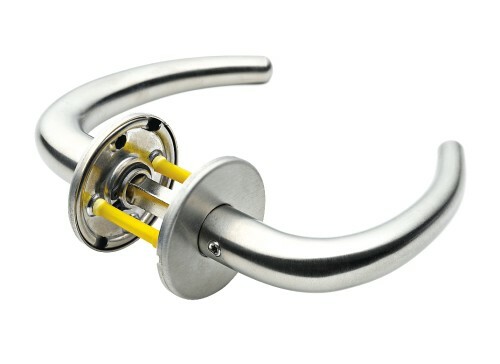 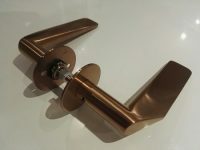 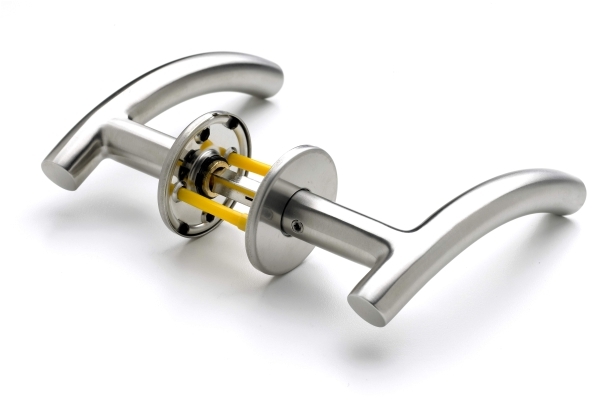 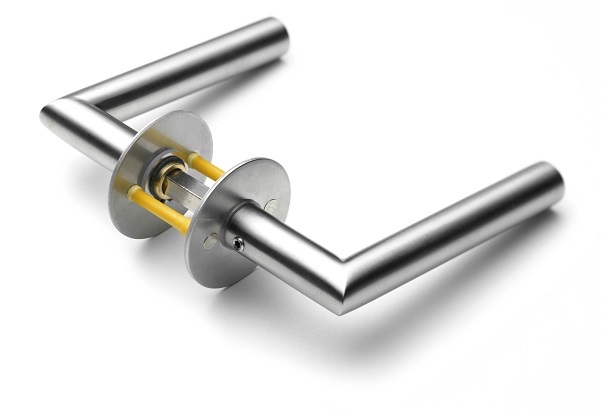 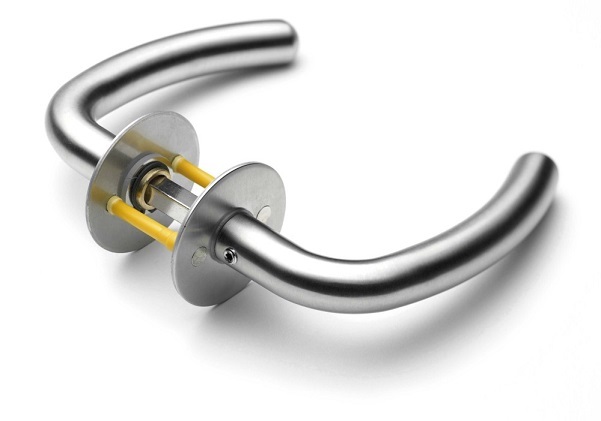 Designed and manufactured in Denmark, Randi represents the most comprehensive range of lever handles and fittings in stainless steel and brass, with design and quality as the main parameters. Developed in collaboration with leading Danish architects C.F.Moller and Friss + Moltke, Randi’s flexibility, function and material options make these products the ideal solution for the professional construction industry, where products have to last for many years. 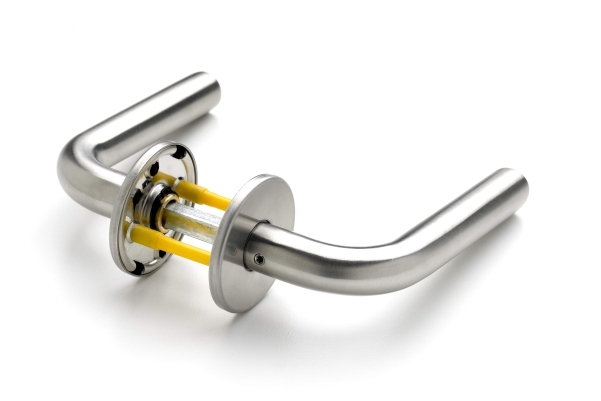 The Line 18 range is a competitive range of stainless steel fittings, competitively priced, and ideal for most types of building.